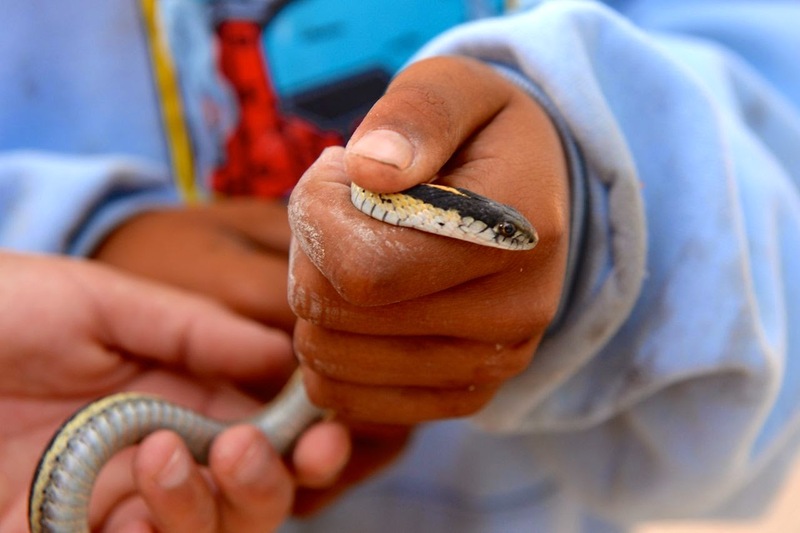 crazy little thing called blog: A Snake in the Hand Is Worth...? A Snake in the Hand Is Worth...? "We caught a snake, do you want to see it?" - proudly shouted in my direction four young boys. "Sure," I responded, "but if you catch a bear, please do not bring it anywhere near me..."